Art Gallery of New South Wales annual report 2008–09 , 'Collections: Aboriginal and Torres Strait Islander art', pg. 22-25, Sydney, 2009, 24. 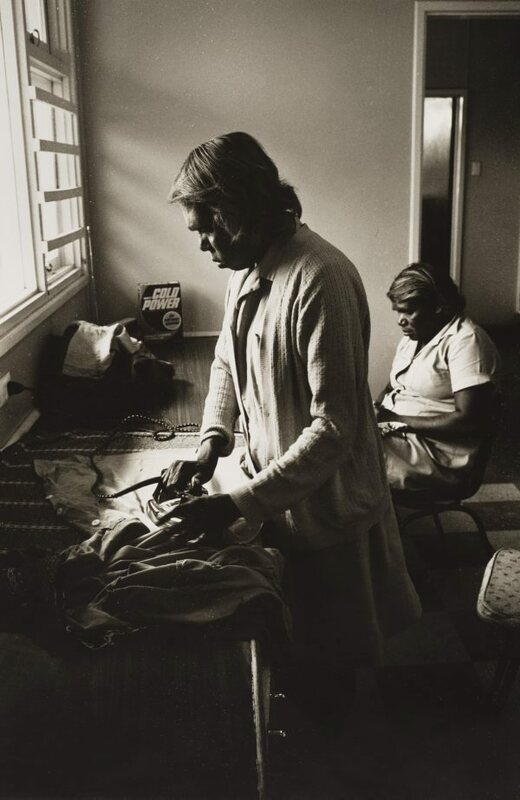 Half light: Portraits from black Australia , 'Mervyn Bishop', pg. 48-55, Sydney, 2008, 54 (colour illus. ).